Ultraflux has accurate and reliable solutions for your gas flow measurements either with its standard range of flow meters or with pipe spools manufactured specifically for you according to your own specifications. Our devices can be associated with intrusive probes developed to resist difficult pressure conditions. These probes can be installed directly on the full pipe in situation, without interrupting the process (hot tapping), or on a pipe spool that we can develop and custom-build for greater accuracy (multi chord system). To explore the specificities associated with gaseous fluid flow measurement, visit our Gas flow measurement page. As standard our flow meters store the data for retrieval on a PC (via Excel in particular) and integrate an oscilloscope function that is extremely useful for optimising the measurement and diagnostic even in extreme conditions. 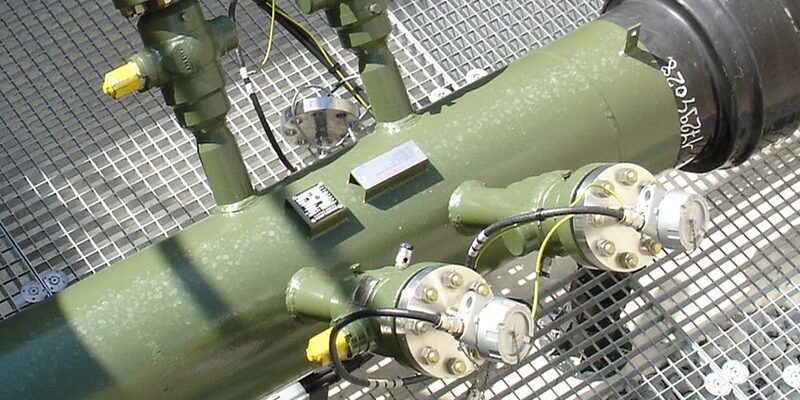 Do you want to undertake gas flow measurements in an explosive atmosphere? 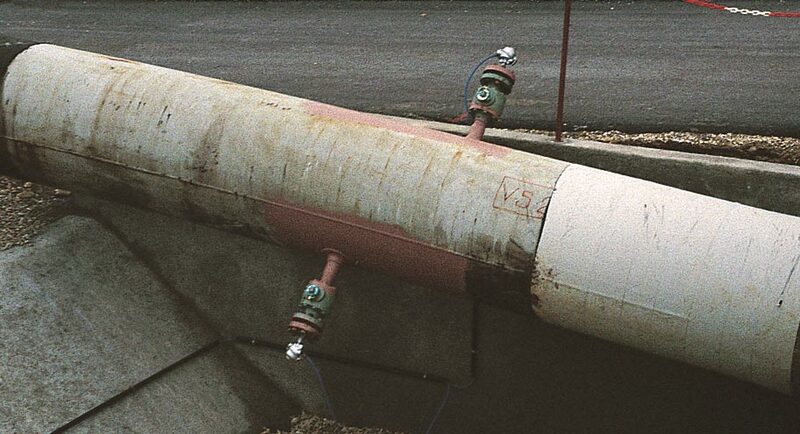 For more details about our products meeting the requirements for this type of application, visit our Flow measurement in explosive atmospheres and ATEX flow meters pages. Using acoustic transmission management and precise measurement of the speed of sound, we also offer solutions for monitoring the product quality and sphere, pig and interface detection. 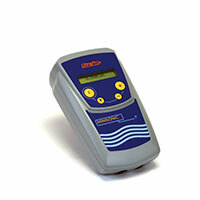 Interface detection & Interface detectors.